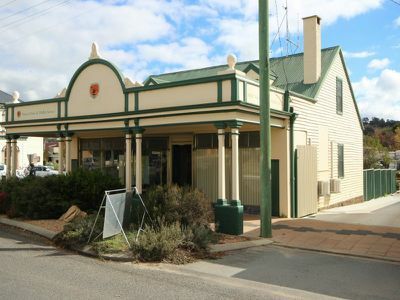 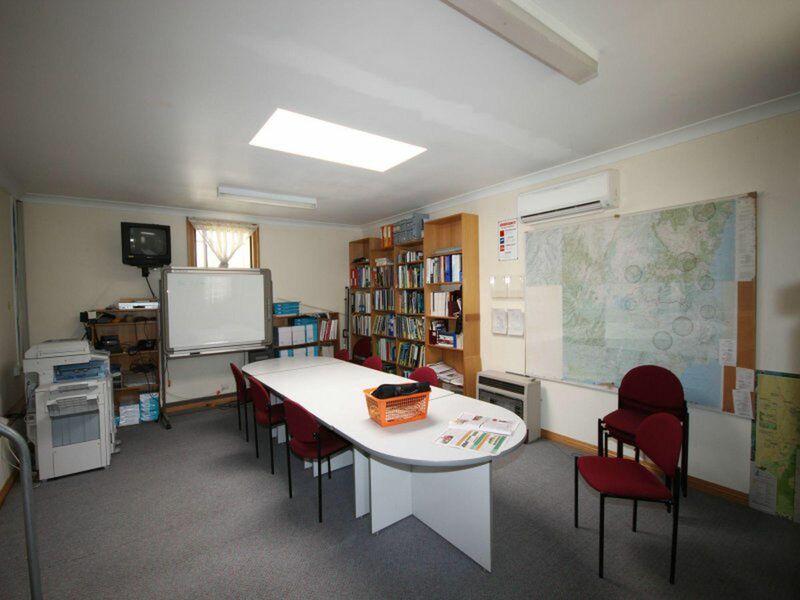 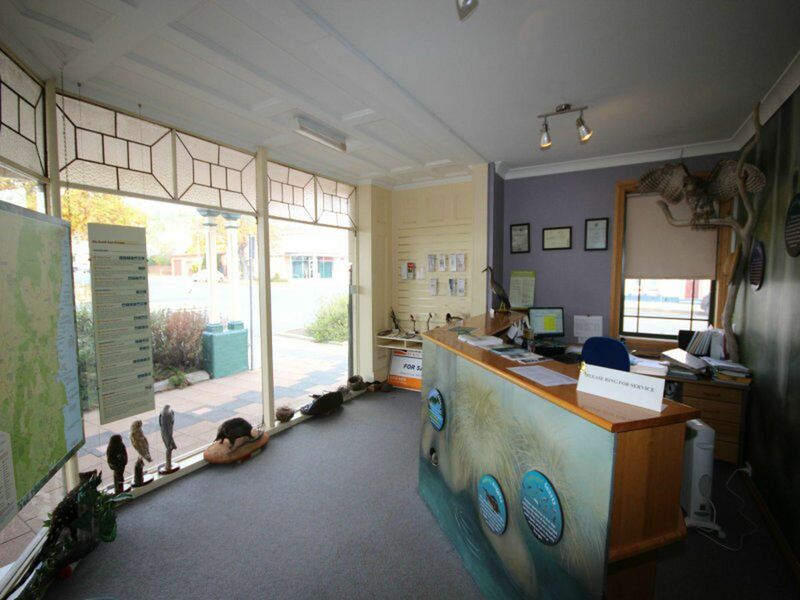 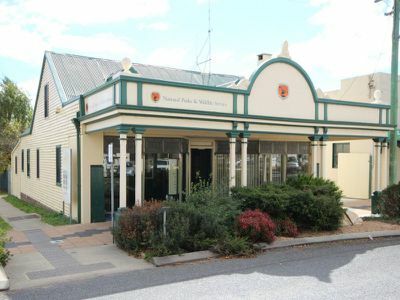 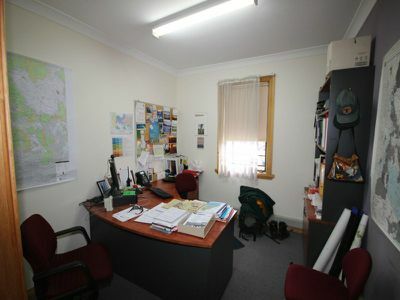 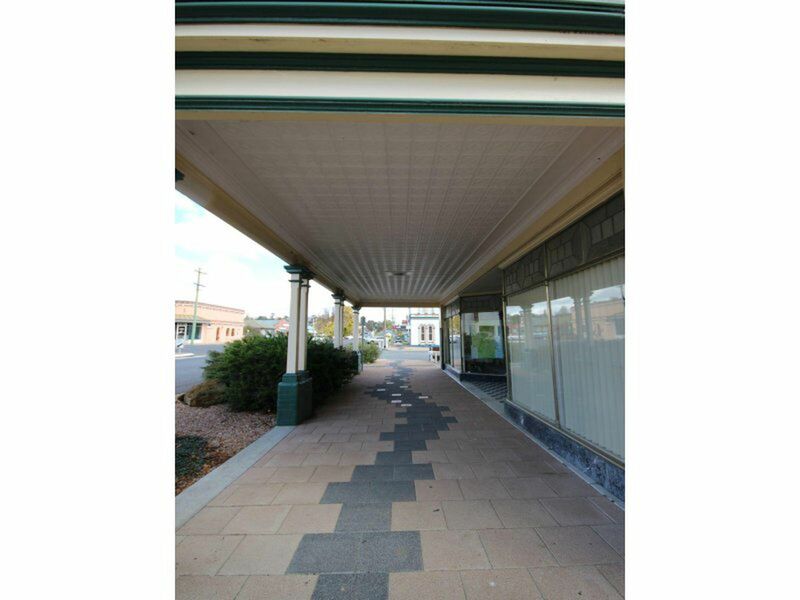 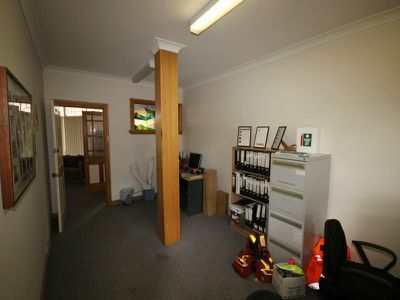 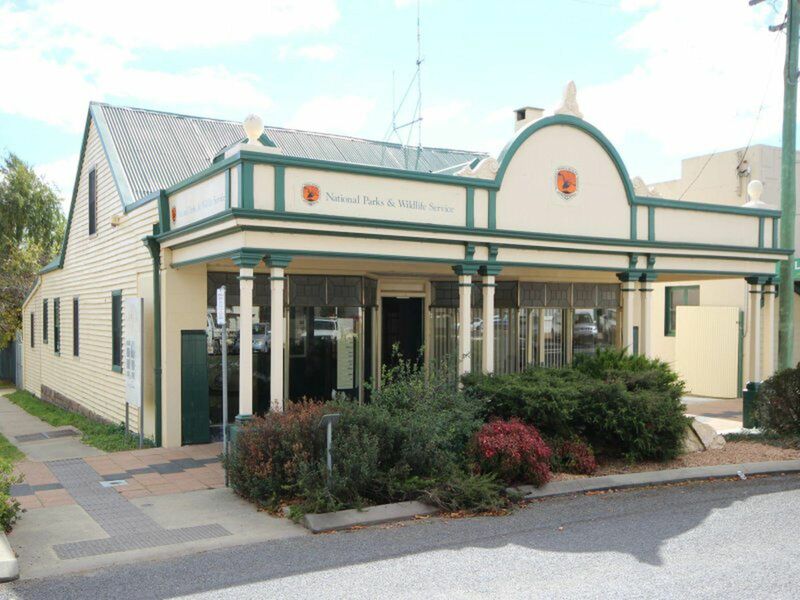 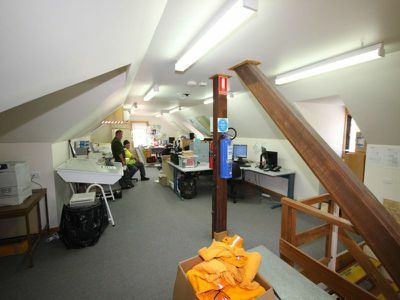 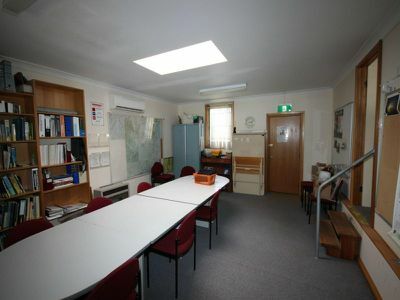 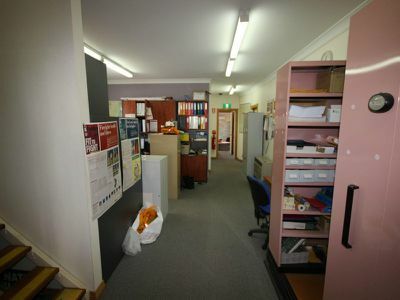 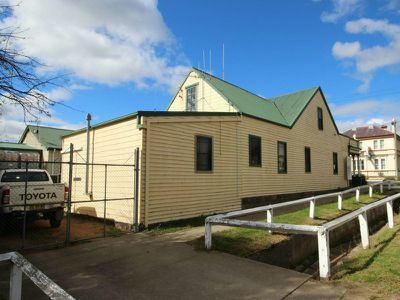 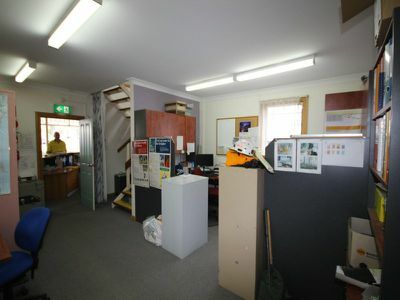 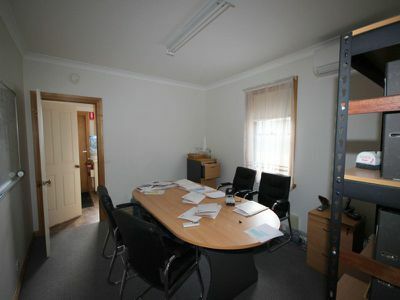 Commercial Property in Prime Position in main street of Bombala. 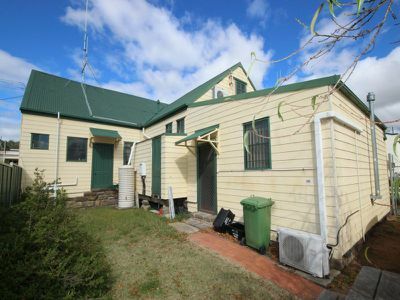 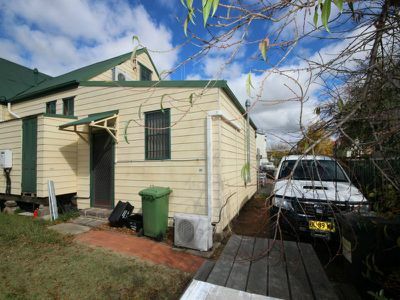 This renovated weatherboard building has loads of character and is in great condition. 2 solid tenancies in place; National Parks & Wildlife Service & Softwood Forestry Company. 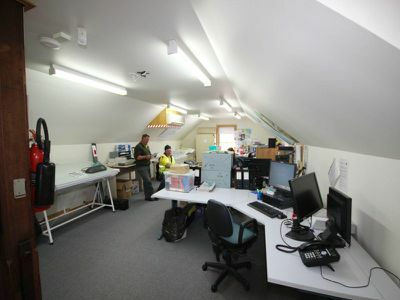 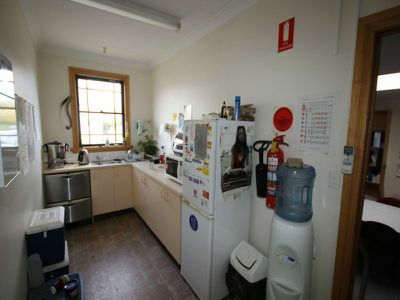 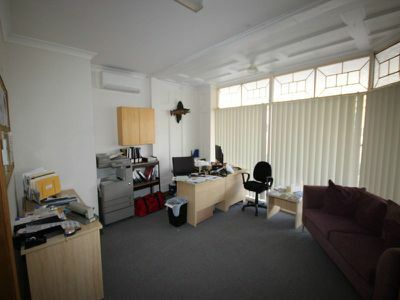 The building features kitchenettes & WC facilities serving both tenants, A/C to offices. Securely fenced. 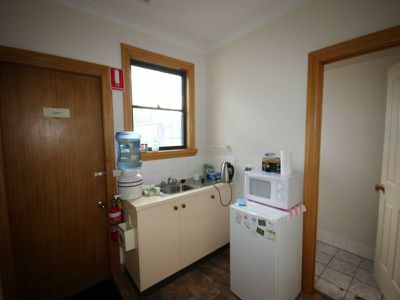 Currently showing a net return of 11% with leases in place with options available. Quality property to add to your portfolio with solid returns and great tenants. Selling and buying real estate can be daunting and choosing the right agent can be hard. 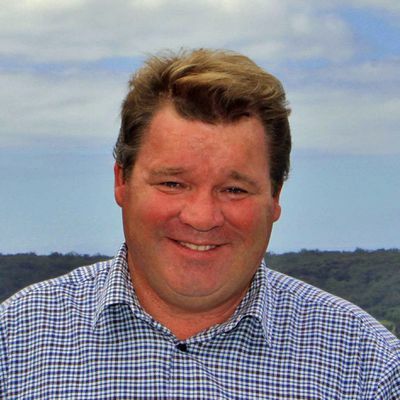 Call us on 02 6496 1999 for a chat and some helpful advice regarding your property. Copyright © 2015 - 2019 Eden Realty, All Rights Reserved.